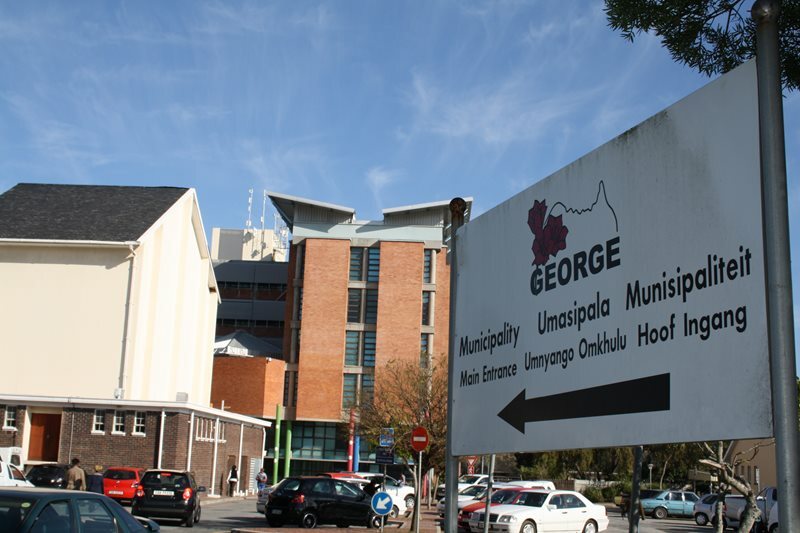 GEORGE NEWS - A statement made on Facebook by Cape Town’s former mayor, Patricia de Lille earlier today, relating to alleged corruption at George Municipality, caused quite a stir. In a lengthy description De Lille, leader of the GOOD party, starts with her exposé of corruption in the Arms Deal 20 years ago, which implicated senior ANC members. She then continues to explain how her “fight against the scourge continues”. She likened the alleged corruption in George to the VBS corruption scandal. De Lille said “a similar investment and kickback scheme has been operating in the DA-led George Municipality”. “Evidence of the scheme has been repeatedly reported to the provincial government which has failed to act against its members,” writes De Lille. In reaction to De Lille’s statement, the minister of Local Government, Anton Bredell, released a statement within hours. Bredell says De Lille’s statements are devoid of fact. Bredell says a the matter has been reported to the Directorate for Priority Crime Investigations (DPCI) in George – known as the Hawks - and that the provincial department has been in frequent contact with the DPCI in this regard. “Further to the above, the Provincial Government is also aware that the Special Investigating Unit (SIU) might explore the possibility of a Proclamation into the matter, should there be sufficient cause to do so,” said Bredell. De Lille quotes from an investigative report, saying it was concluded that (1) the CFO of George Municipality abused his position, (2) that the documentation “seems to indicate that the son of a George Municipal Councillor gained financially” from the scheme, and (3) there were efforts to cover-up the Councillor’s conflict of interest through re-drafting agreements.